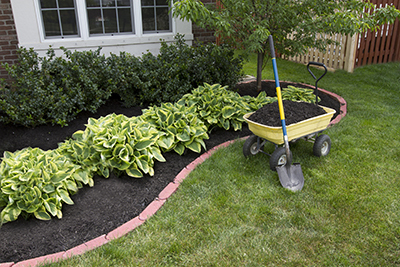 Mario’s True Value Home Center has all the supplies and tools you need to make your lawn green and inviting and your garden beautiful, abundant and free of pests. 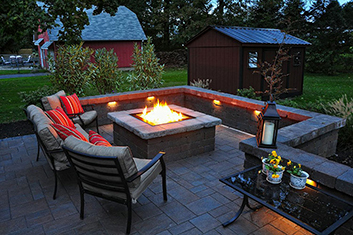 We also offer an array of soil, mulch, patio and walkway products that allow you to create your very own backyard retreat. When it comes to driving innovation at ScottsMiracle-Gro, nothing is more important than the consumer. Innovation begins with our thorough understanding of consumers’ emerging interests, their lawn care and gardening habits and, most importantly, their unmet needs. By insisting on Cambridge Pavingstone with ArmorTec, your patio, pool deck, walkway and driveway will look like new forever. Expand your living space to the great outdoors with hundreds of shape, color, texture and pattern combinations to choose from. The options are endless.